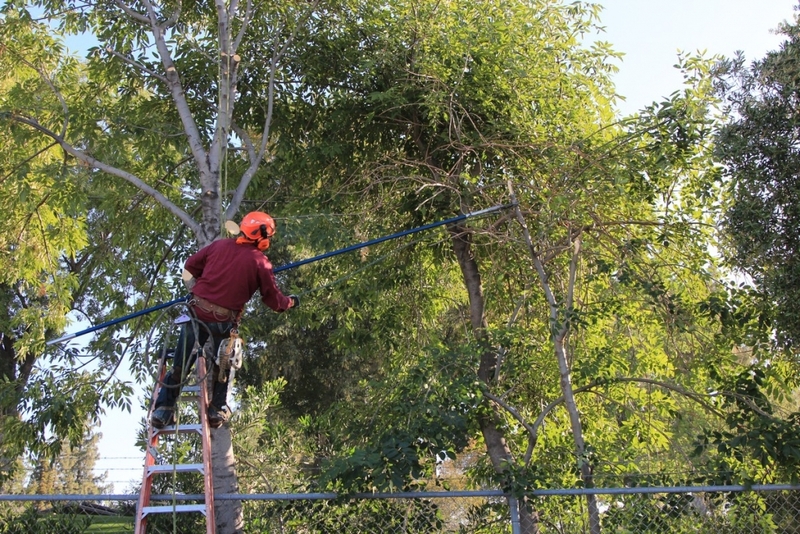 If you own a home or property that has a number of trees on it, you want to be sure that your trees are always healthy and taken care of so that they keep looking their best. 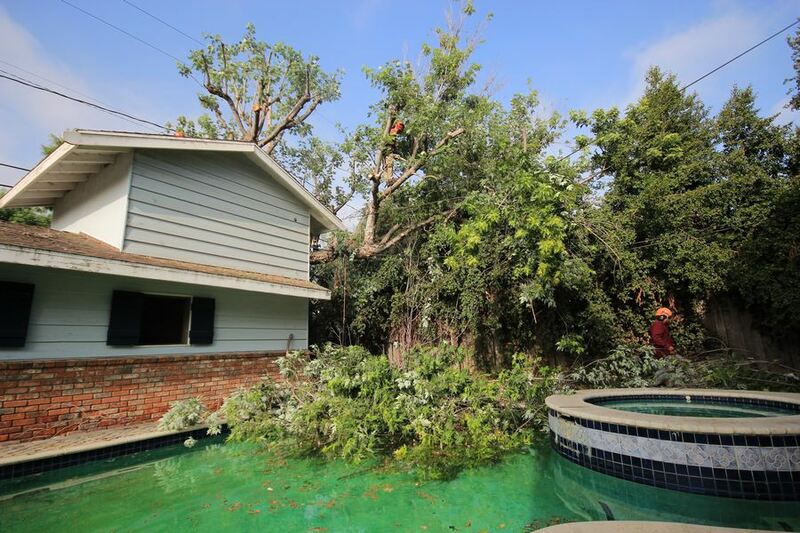 Trees can sustain all kinds of different damage during the course of the year because of weather conditions…. 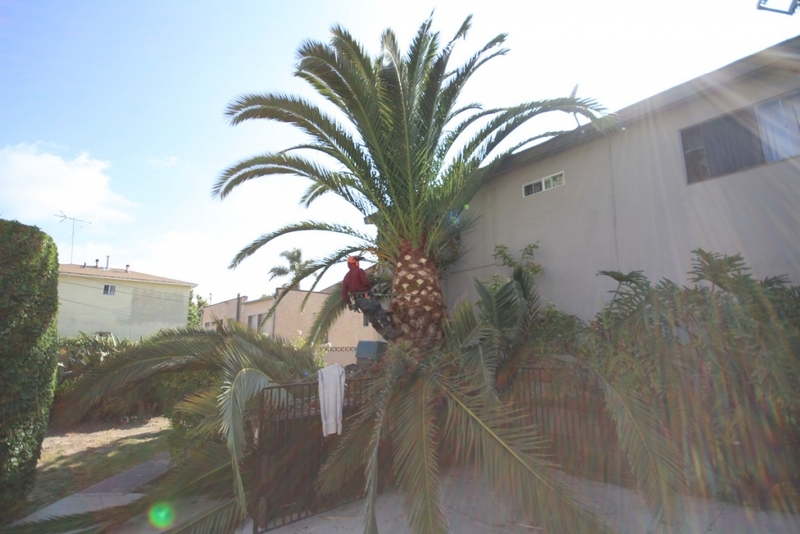 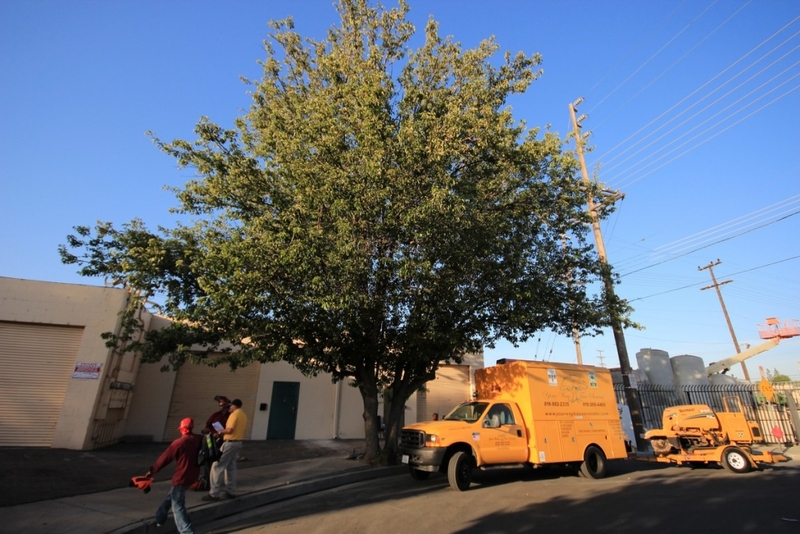 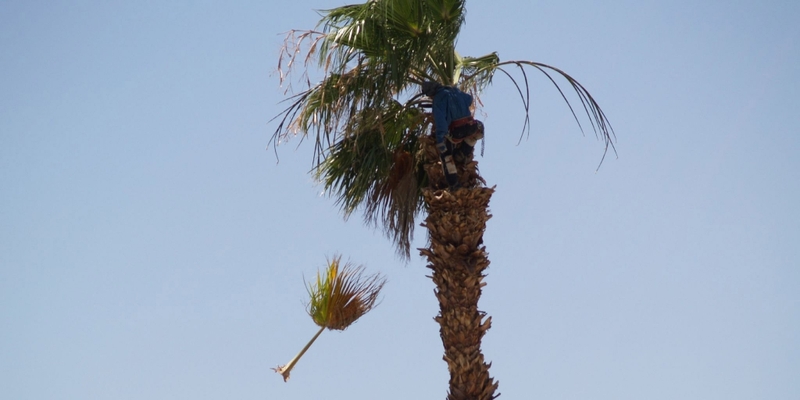 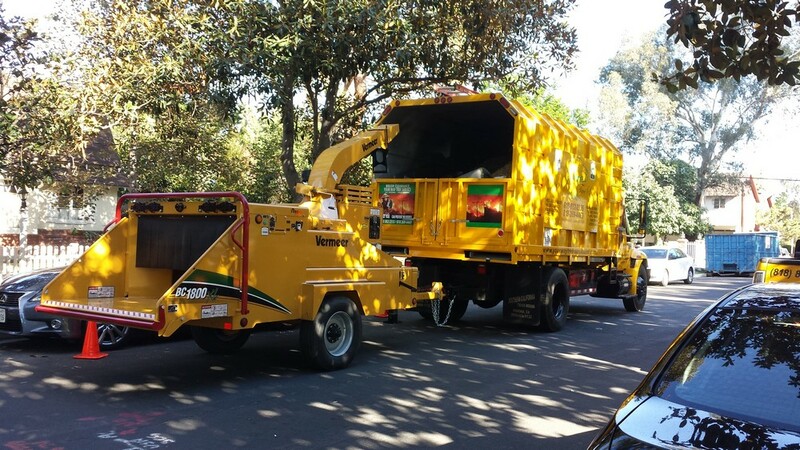 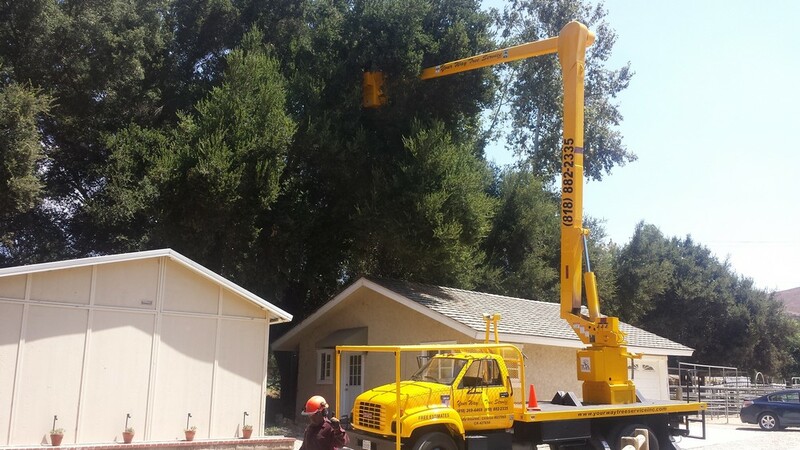 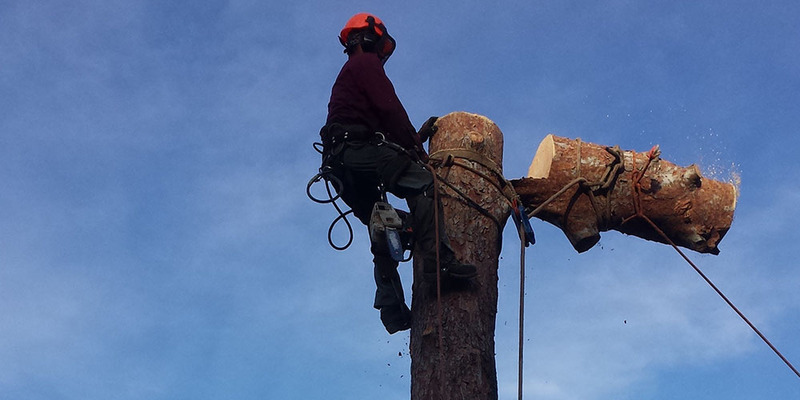 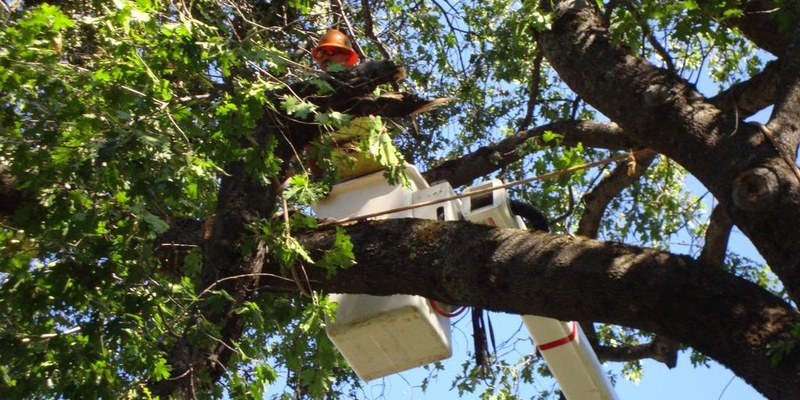 Your Way Tree Service Inc. Is Expanding to Service The San Gabriel Valley!